Distinguish your business with striking décor. Unleash your imagination and discover how Tretford® tile allows you to paint with carpet on walls and floors. 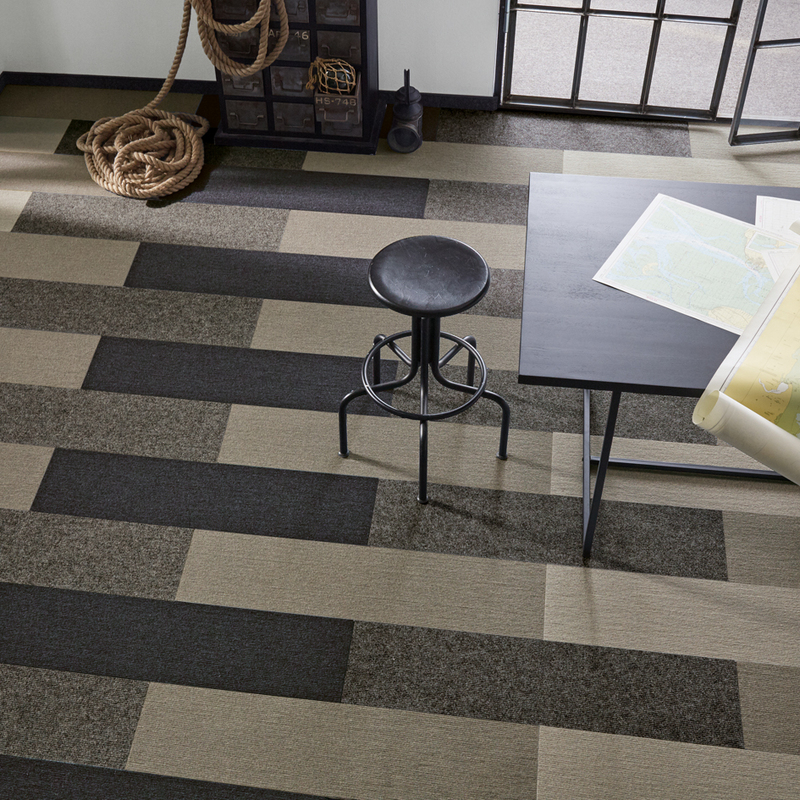 Stimulate your staff and dazzle your customers with captivating interior designs utilizing any combination of Tretford® tile’s 35 striking carpet colours. 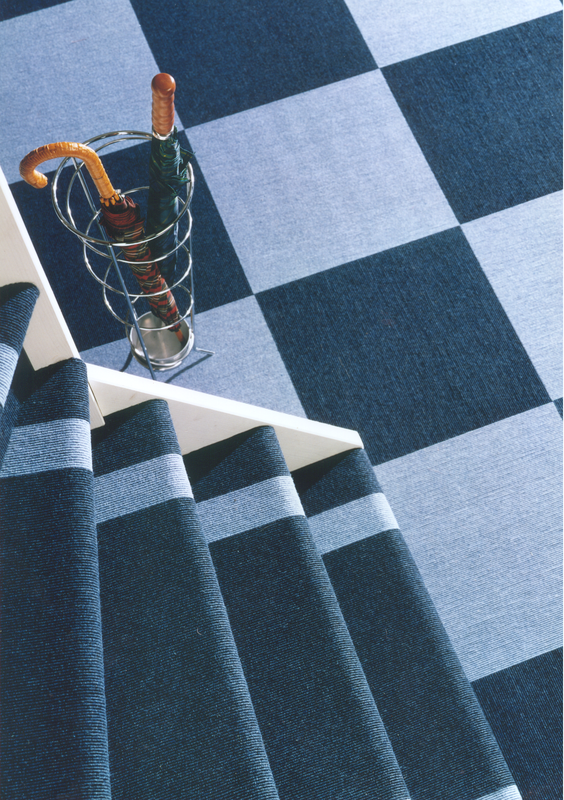 ecause of Tretford’s® unique cord construction, our carpet tiles can be cut in any direction without fraying. This allows for unlimited design options and opportunities. 70% of Tretford® carpet tile fibers come from Cashmere goat hair from Mongolia , which is incredibly durable, unexpectedly soft and is inherently anti-static. 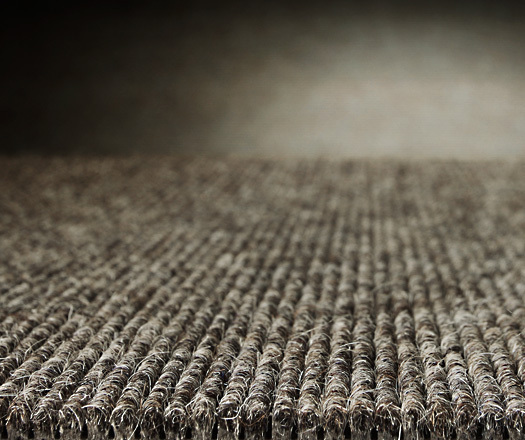 The goat hair used in Tretford® carpet comes from hairs that are too course to use in Cashmere cloth but are exceptional for carpet manufacture. Tretford® carpet tile offers easy, efficient and affordable installation options; making Tretford’s® products preferable to other more costly, less environmentally friendly commercial carpet brands.